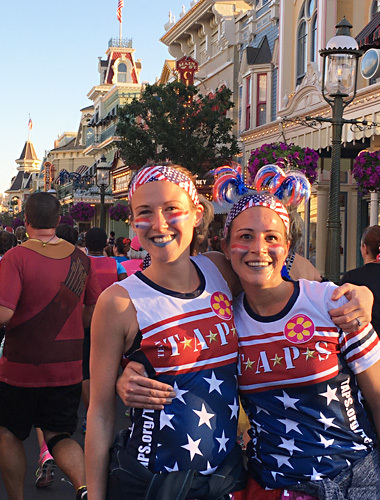 Join Team TAPS and receive guaranteed entry to the 2019 Disney Princess Half Marathon Weekend as you raise awareness and funds for Tragedy Assistance Program for Survivors (TAPS). TAPS provides direct support to families who have been impacted by a death in the military. Join us February 21-24, at Walt Disney World® Resort in Orlando, Florida as we come together to run, remember, and celebrate the lives of our fallen military heroes in Disney Princess Half Marathon, Disney Princess Enchanted 10K, Disney Princess 5K, and the Disney Fairy Tale Challenge.